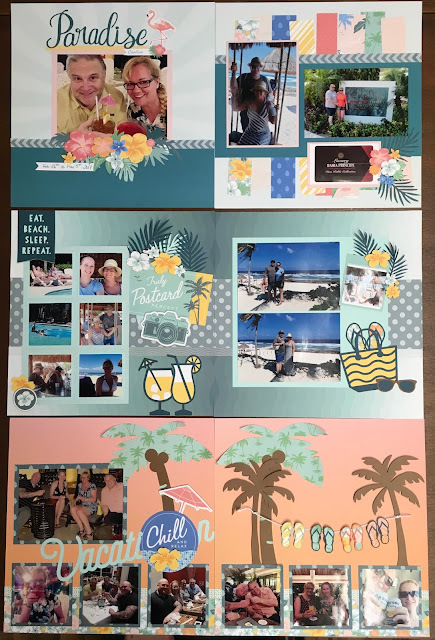 Ladies May 5th National Scrapbook Day I will be hosting a seminar to complete either 6 double 12 x 12 layouts OR a full 30 page 6 x 8 Album !! 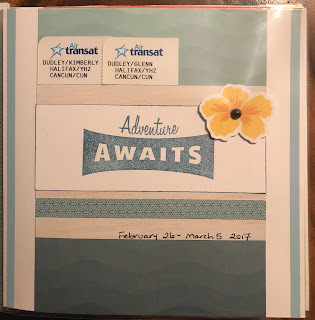 Both options are beautiful! 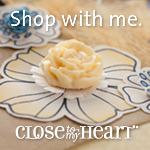 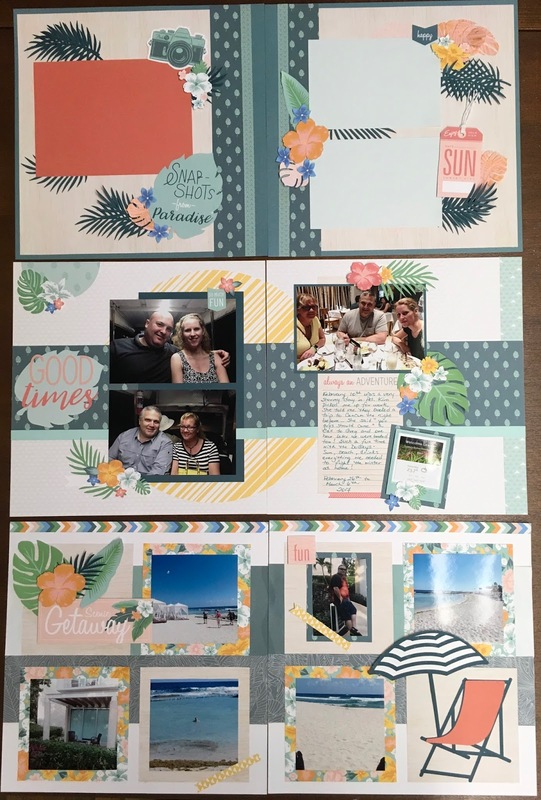 These papers are only available for purchase until the end of May and were created for National Scrapbook Month. 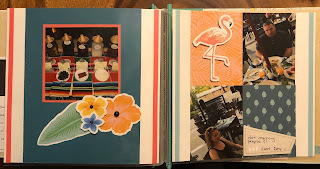 In the 12 x 12 class I have integrated the layout package and used the pieces but changed the layouts to make them more unique! 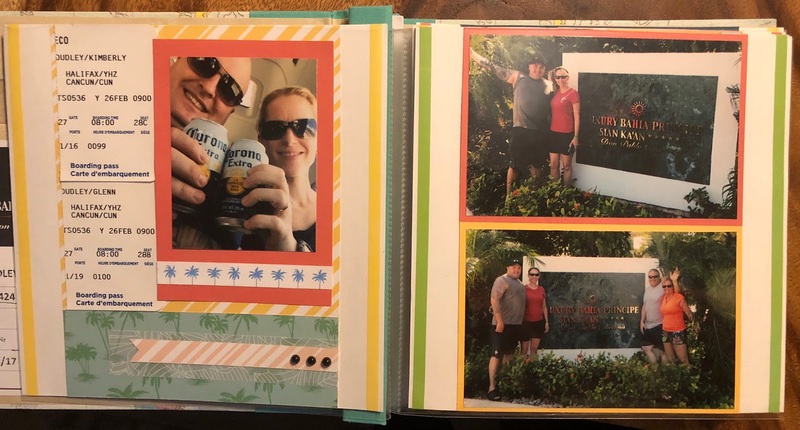 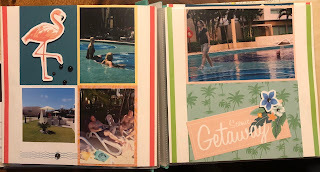 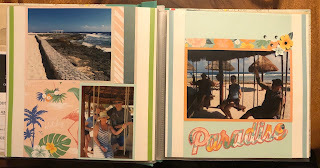 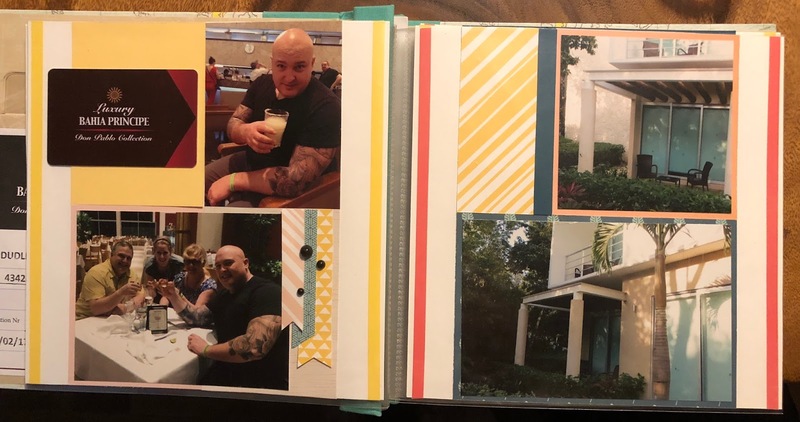 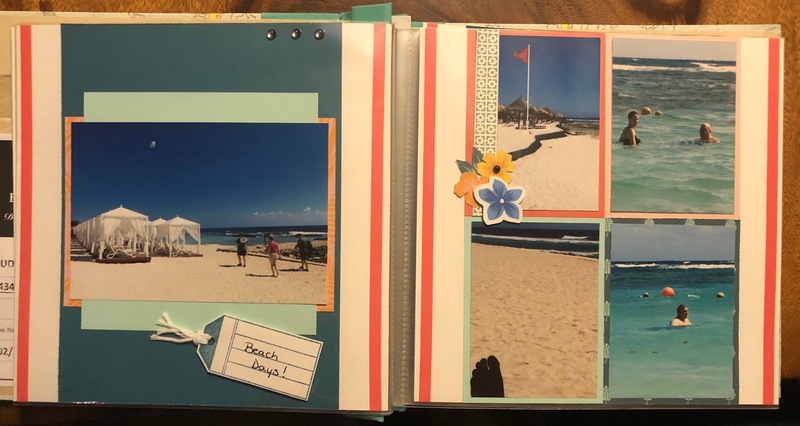 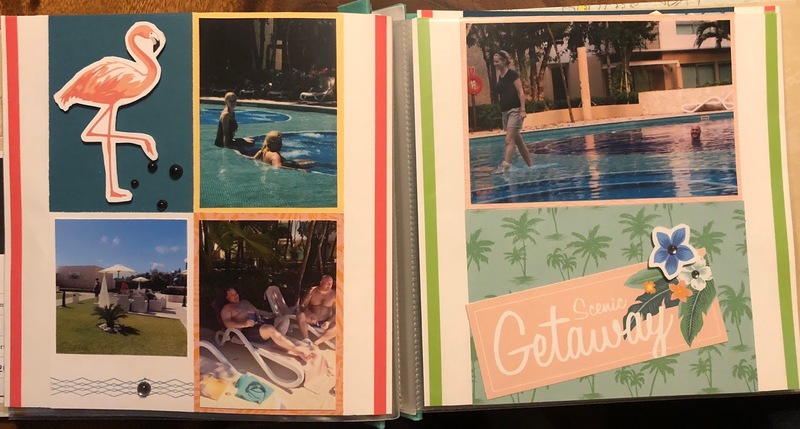 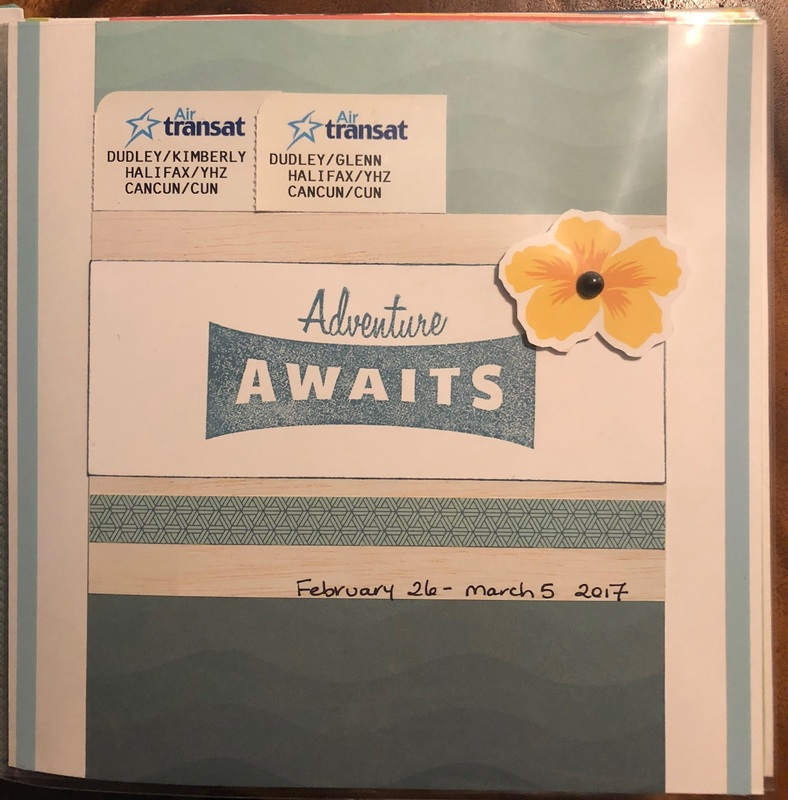 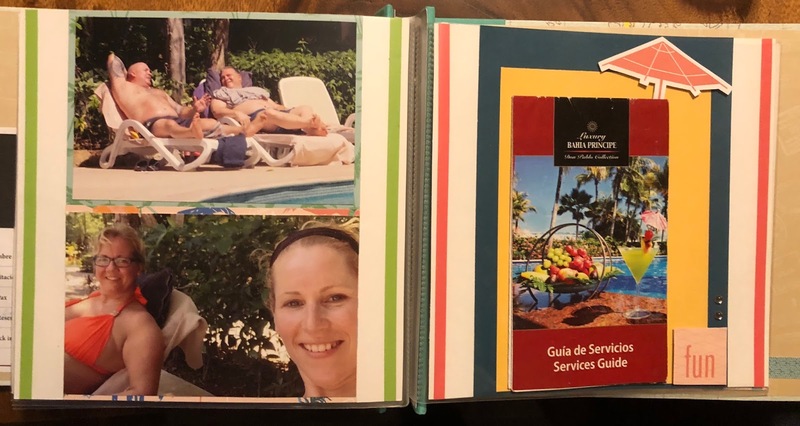 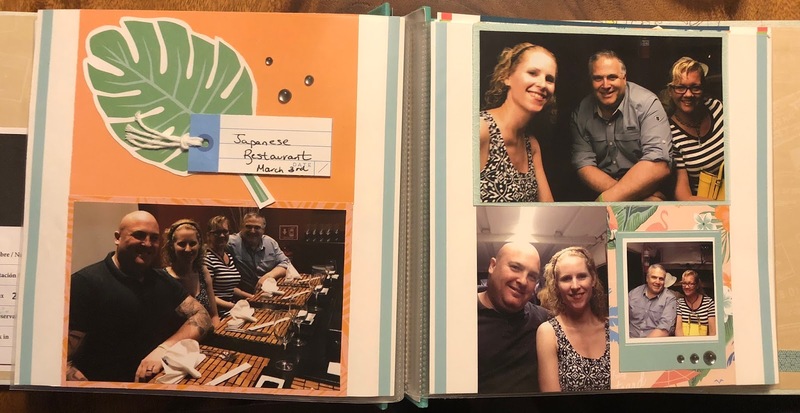 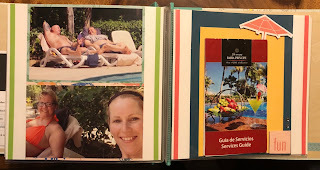 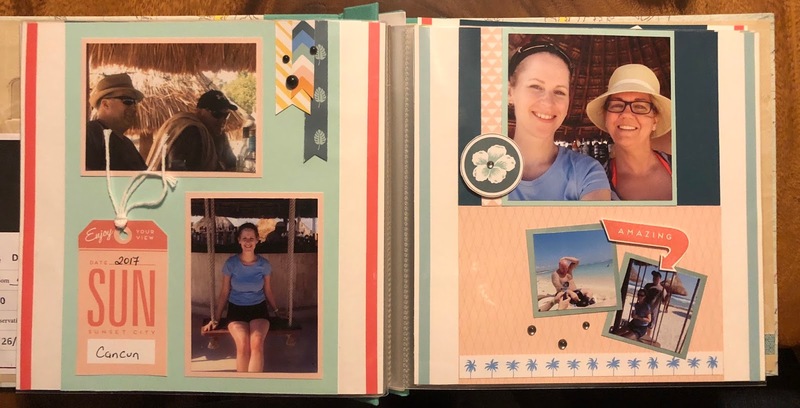 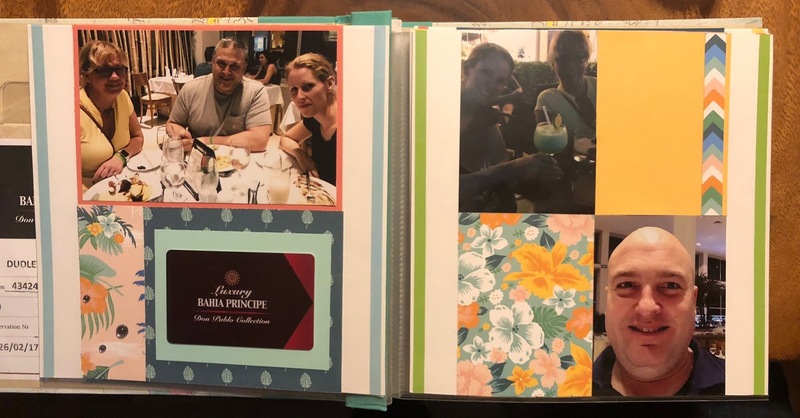 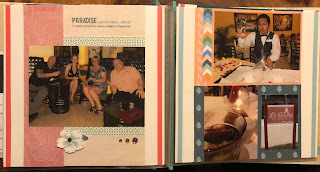 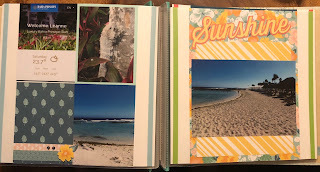 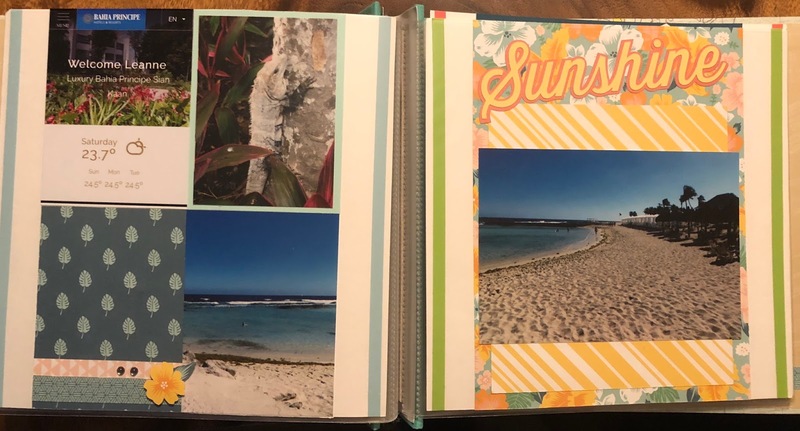 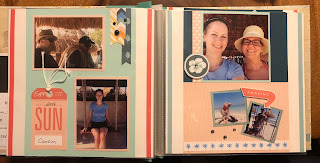 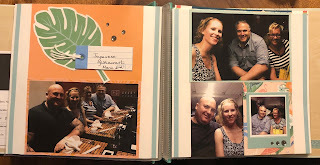 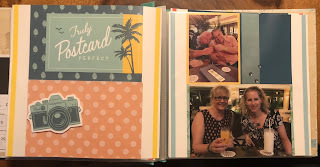 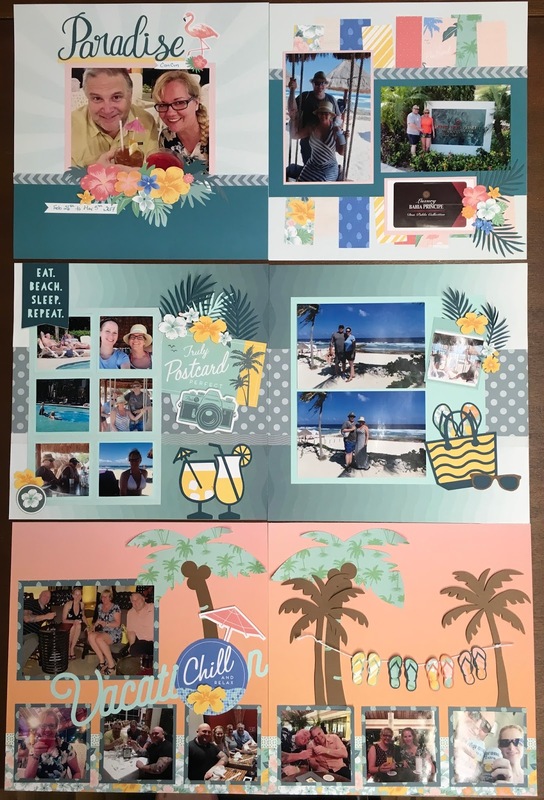 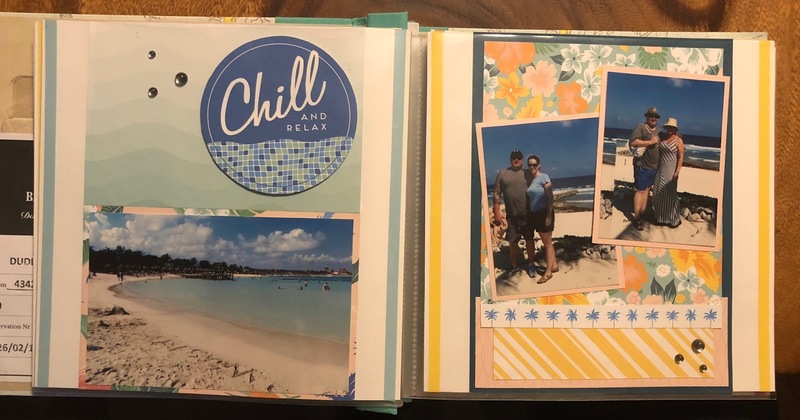 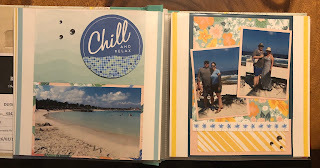 Here is the Album - which turned out awesome too - remember the one in class will not have the white borders on the sides...I had to make mine to fit a 8 x 8 album that I already had...The class one is 6 x 8 but otherwise exactly the same!